Events. TORONTO ICE OWLS. Blind Hockey. 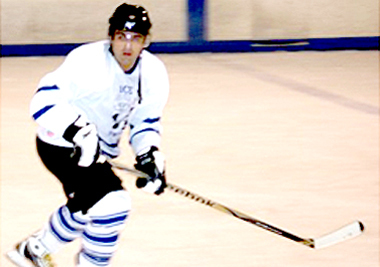 The Ice Owls have been involved in many events, fundraisers and benefits games to raise money for Canadian causes. Over the years this has involved playing teams from the Toronto police, Toronto fire fighters, City TV, the NHL old-timers, and the Chris King Hockey School. The Owls have helped to raise funds for the Barbara Turnbull Foundation for Spinal Cord Research, for blind children’s organizations, and for organizations for sick children.